Here's another from the "I bought this fabric when it was too cold to think about sleeveless anything" series. 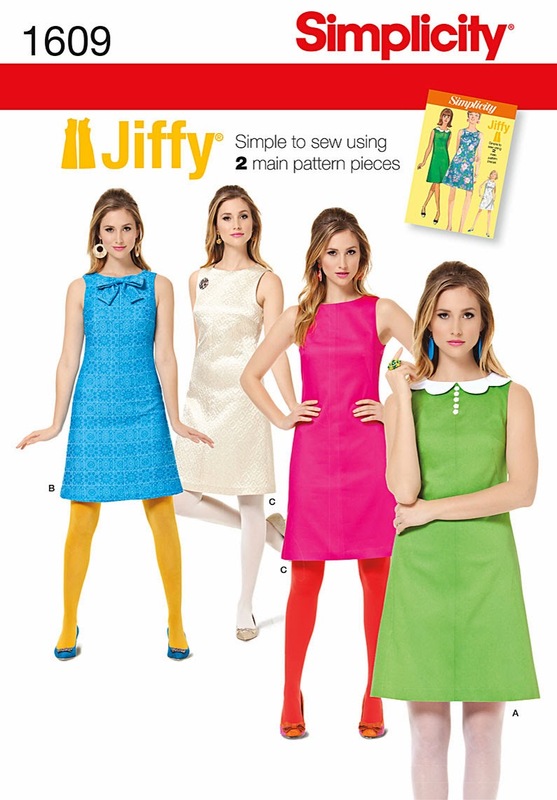 I am nuts about this style of 60s dresses. 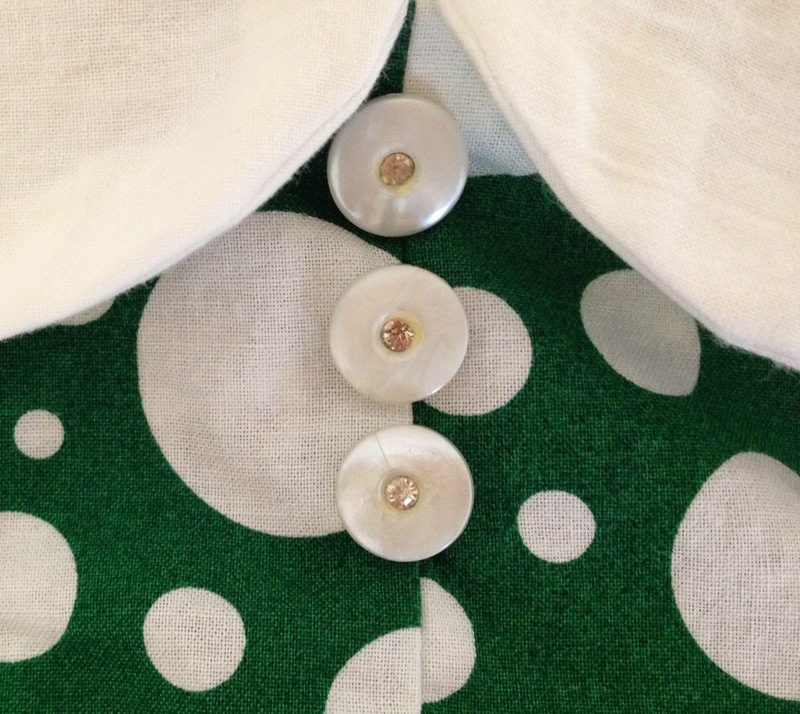 I generally use 60s patterns but modern sizing makes a world of difference. I made A, the green one with my own spin on green.